Home/Informational Guides/What is Storage DRS ? What is Storage DRS ? SDRS Storage DRS is works same way as the DRS works but in DRS VM is migrated from one host to another but in case of SDRS storage of the VM is migrated from one datastore to another datastore within the datastore cluster. As the name suggests Storage is migrated withing the datastore cluster. Storage DRS is helpful in balancing the loads on the storage boxes. 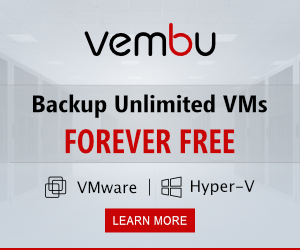 It helps in utilization of storage efficiently while maintaining the storage load. DRS works on the hosts cluster where we create a cluster & add the hosts into that cluster to use the DRS feature on the cluster to balance resource utilization. Storage DRS uses the datastore cluster. In Storage DRS a new logical datastore cluster is created & the shared datastore is added into that cluster. 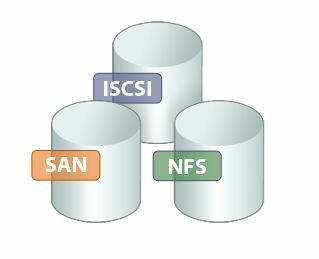 datastore cluster is the collection of the shared datastore which is shared among the ESXi hosts. Datastore cluster will helps the user to dynamically add or remove the datastore directly from the cluster. Datastore clusters helps to avoid the situations like out of storage & Maintenance mode. 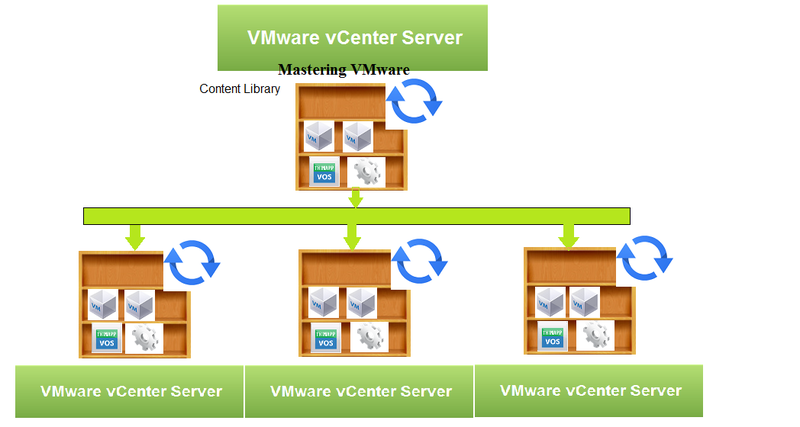 While creating virtual machine also we can directly assign the datastore cluster instead of single datastore. All the hosts attached to the datastore cluster must be running ESXi 5 or later. Also check with your vendor if you are using the multiple storage arrays with different performance matrix. Storage DRS works on the most reliable & efficient way to utilize the storage workloads. 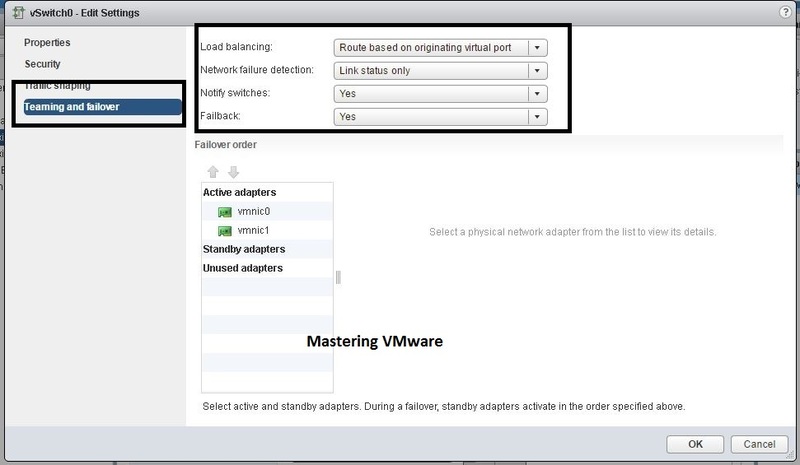 Storage DRS works on either the capacity utilization or on the I/O load balancing. Storage DRS continuously monitors the capacity of the storage or the I/O latency & if it found the imbalance it automatically makes the recommendations or migrate the storage based on the automation level set on the cluster. Storage DRS helps IT Team to easily manage & deploy the new virtual servers without manually checking the storage space on the each datastore. 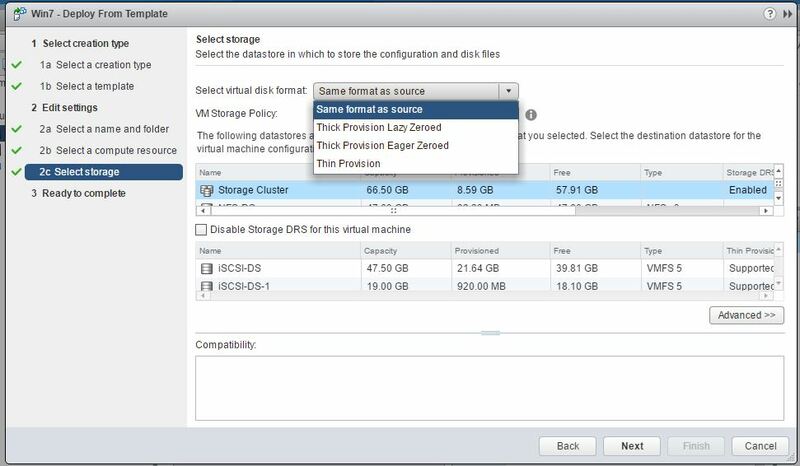 Storage DRS will automatically check for the capacity & place the storage on the datastore which is available. Storage DRS uses Storage I/O control (SIOC). Storage DRS works in 2 different modes No Automation (Manual) & Fully Automated mode. As the name suggest Manual mode will check for imbalance & provide the recommendation based on that to migrate the storage. In case of Fully Automated Mode Storage DRS will monitor the capacity & the I/O latency of the storage if it finds imbalance then it will automatically migrates the storage to another datastore. Default values for the Capacity monitoring in the Storage DRS is 80% so it means when the datastore reached 80% storage is migrated automatically or it will make the recommendations. Default value for the I/O latency is the 15ms. If latency exceeds the 15ms then Storage DRS will make recommendations or migrate the storage. Datastore Maintenance mode is very useful feature in the time of maintenance activity on the storage boxes. When we put the datastore into maintenance mode Storage DRS will automatically migrate the registered virtual machines storage to the another datastore in the datastore cluster. It will help you to avoid the downtime. It will be used in the time of activity on the storage boxes such as Firmware Upgradation, Maintenance on the Storage Array. 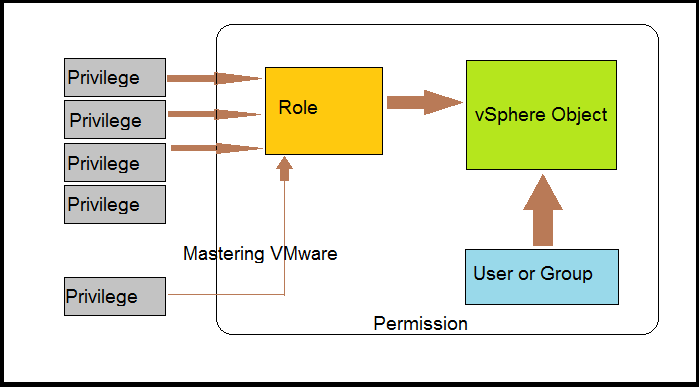 One of my friends suggested me to your blog for learning the VMware. I found this very useful. Please add me to the group and post the updates to me as well. I will be grateful for your help. @suresh lekkamaneni You can directly join the group. Link is available in post.